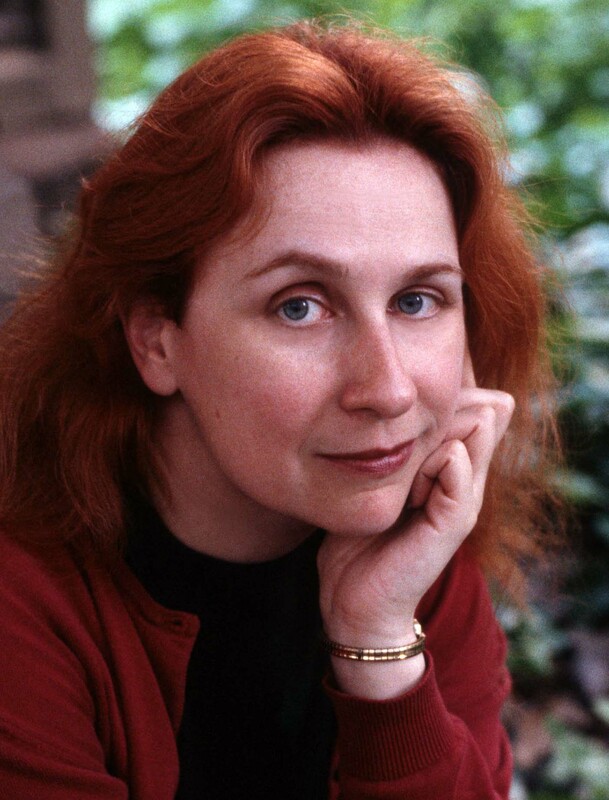 Bestselling author and Chicagoan Audrey Niffenegger (The Time Traveler’s Wife, Her Fearful Symmetry) has donated “an enchanting evening with Audrey Niffenegger” for bidding. “Ms. Niffenegger will be your host, as you and eleven other lucky winners enjoy a wonderful dinner at the famed Russian Tea Time,” reads the item description. Face it: you can’t afford dinner with Audrey Niffenegger. But I, James Kennedy, the author of The Order of Odd-Fish, will pretend to be Audrey Niffenegger. I promise it will be just as good. In fact, better! I’ll out-Niffenegger Niffenegger! True, I haven’t read any of her books (though I’ve always really meant to). So I promise that before our dinner I will read all of her works, plus her Wikipedia page. Ms. Niffenegger promises you an “enchanted evening” at Russian Tea Time. I’d do the same, but have you seen the prices there? $24 for beef stroganoff?! Jesus! Let’s just go to Margie’s Candies on Western instead. This is going to be the least popular item in the auction. The library will somehow lose money through this. I don’t know how, but they will. If you actually want to bid on this, please do. 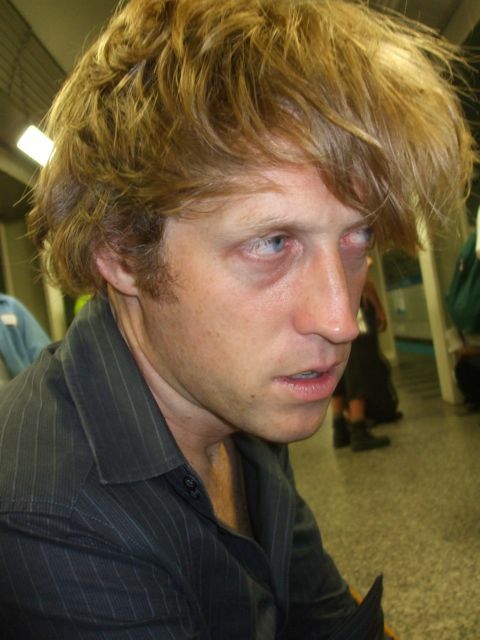 It was an adventurous time in my life. I was exploring.